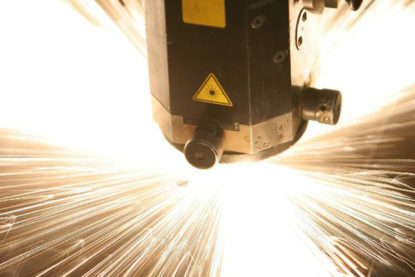 CNC Plasma Cutters (Computer Numerical Controlled) can be a highly effective way to boost profits and increase efficiency in your custom sheet metal cutting. RMI Industrial Services guarantees that with our CNC Plasma Cutters, your productivity will grow by increasing torch “on” time, advanced utilization of plates, and most importantly, faster cutting speeds. RMI Industrial Services is committed to providing our customers the newest, and most advanced technology, and computer numerical control. Specializing in handling CAD input into the systems and providing high-definition parts, our CNC Plasma Cutters can give you immediate return on your investment! CNC metal plasma cutting is a process used to cut steel, other metals, and various materials using a plasma torch. Using our high definition CNC metal plasma cutter, carbon steel and stainless steel are cut precisely and accurately. 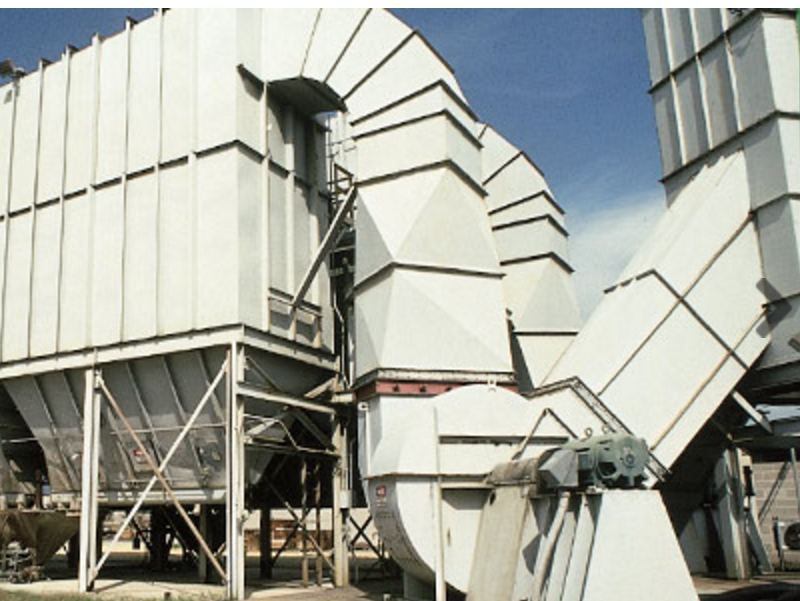 In addition to carbon and stainless steel, sheet metal can be cut into curved or angled shapes due to the generation of an incredibly hot and localized ‘cone’. 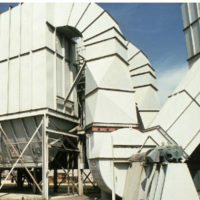 The first advantage comes from a programmable, digital feed rate. Having to manually control the feed rate is obviously a hassle. Direct computer download keeps interfacing complications to a minimum, and choosing from a standard shape library cuts down on time and effort even further. 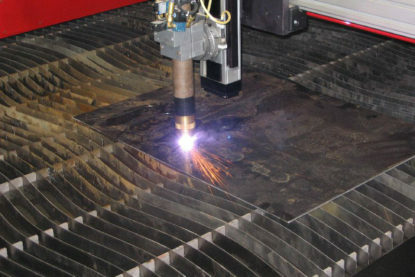 And as added incentive, using the CNC Plasma Cutter allows for plasma cutting under water, thanks to the state-of-the-art computerization. The implications of this are twofold: noise reduction makes for a more relaxed and comfortable workplace, and atmospheric pollution is also reduced.